Focus on what you love to do, while we take care of tracking your time. The easiest way to track the time you spend on customer projects. Never underestimate an invoice again or scratch your head trying to remember what you did on any given day! Focus on what you love to do, while we take care of tracking your time for invoicing. No more head scratching trying to remember what you did for what customer on what project on any given day last month. Just run your reports and write up your invoices! 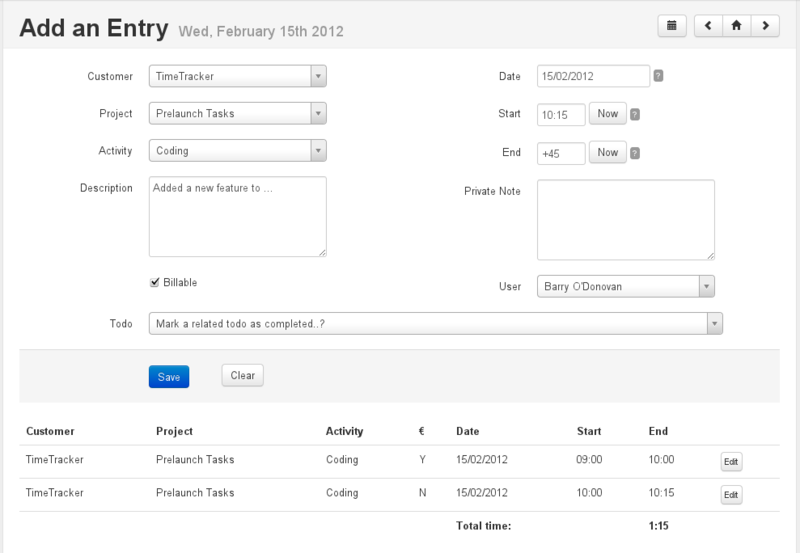 Include professional looking activity reports with your invoices. Have confidence on what you're billing and answer invoice queries quickly and accurately. Stop putting off invoicing because of the administrative nightmare of totting up hours from scribbles in your diary and a flaky memory. 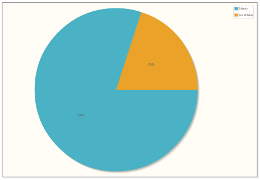 Intuitive reports and charts to show you what you're spending your time on and just how much of it is billable. Focus on what makes you money! TallyStick allows you to track and categorise your time according to what activity you were doing on a particular project for a customer. 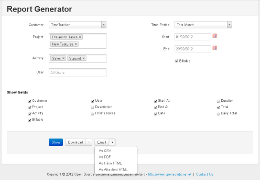 As an administrator, you can invite additional users from your company or organisation and assign them to projects. 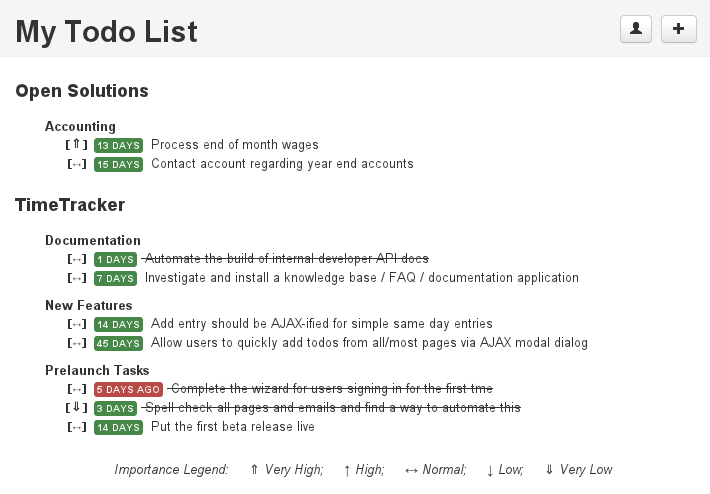 You can also add and manage todo items for your different projects and as an admin you can assign todos to your users. 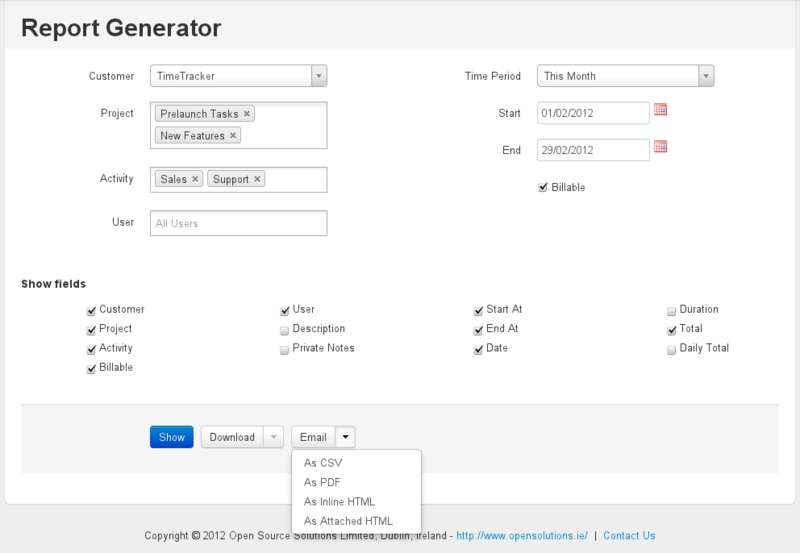 Add as many customers as you like and then add projects to these customers as you need. You'll track your time against these projects. Categorise your time by activity. You can add any activity you need and as many as you like. For example: Vendor Management, Coding, Sales, Corresponence, Documentation, Bug Fixing. Todos should be short, sweet and to the point - one line items. 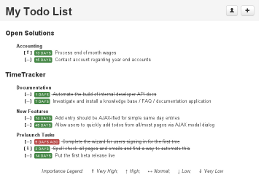 Add, assign, list and close todos quickly and easily. Invite any users you like to join your account. Make them admins if you want. 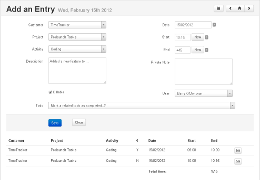 Any admin can add entries, todos and pull reports for any of your users.